Lockheed Martin conducted a successful operator-in-the-loop flight test of the LOCAAS™, a low-cost autonomous attack system at Eglin AFB, FL on Oct. 21. LOCAAS is an autonomous, wide-area search miniature munition that is equipped with a LADAR seeker. 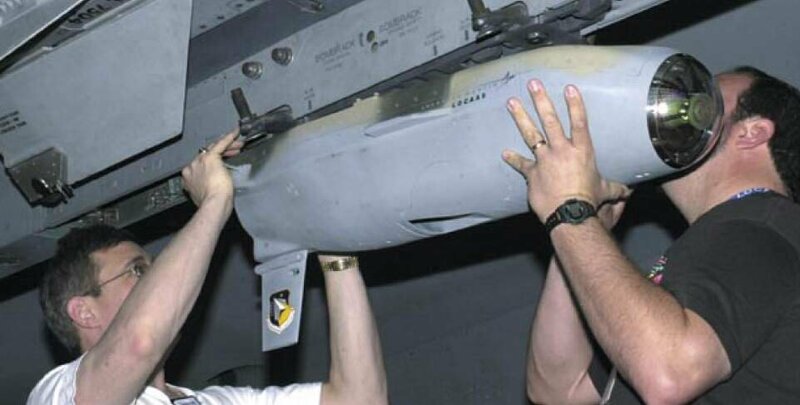 “This test demonstrated the capability of LOCAAS to integrate automatic combat identification, global data links, operator-in-the-loop involvement, and successful redirect of the weapon,” said Randy Bigum, vice president of Strike Weapons at Lockheed Martin. The LOCAAS flight test vehicle was launched from a King Air 200 and flew more than 40 nautical miles in approximately 15 minutes. 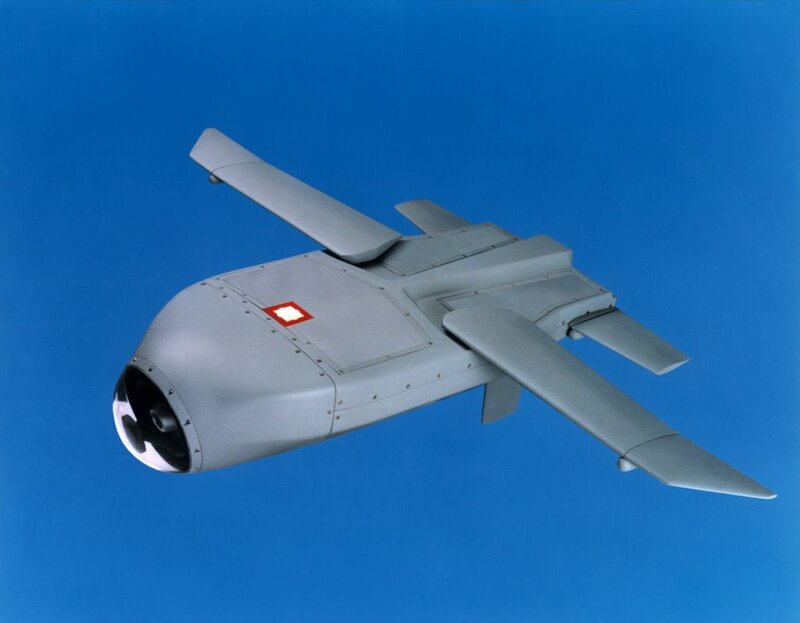 During the flight, LOCAAS was powered by the Technical Directions Incorporated J45G turbojet engine as it used its laser radar (LADAR) seeker to search, identify and report on targets in a preplanned mission search area. 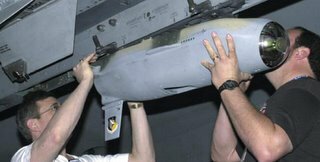 During the test vehicle’s flight, the operator monitored real-time weapon state information, as well as, the near-real time location updates of detected targets provided by NCCT. The operator interface utilized a modified version of the Air Force’s Portable Flight Planning System (PFPS) FalconView map overlay application and enabled the operator to relay the relevant target track information, as well as break-off and/or abort commands to the LOCAAS flight test vehicle.